Repair Doctor EA- specialists in Conservatory Repairs in Lowestoft, Window repairs in Lowestoft, Door Locks in Lowestoft Suffolk and Great Yarmouth Norfolk and surrounding areas. Repair Doctor EA are specialists in double glazing repairs, window repairs and conservatory repairs. We also repair and fit door locks. With a 60 minute response time within a 20 mile radius of Lowestoft Suffolk. The areas we cover include Lowestoft, Beccles, Bungay, Halesworth and all surrounding areas in Suffolk and Norfolk. Repair Doctor EA Repairs or replaces UPVC locks. Response times in under one hour within 20 miles Of Lowestoft. Repair Doctor EA take great care to ensure our quality of work and our reputation continues to be of the highest level. 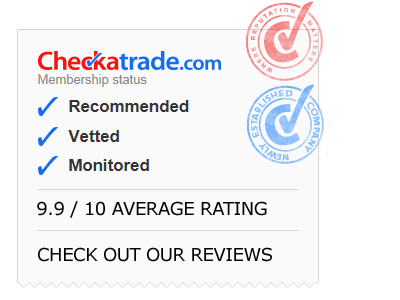 I know you hear it all the time but for your peace of mind please see our full company profile at the independently verified Checkatrade.com website and read what nice things people have said about us! Repairs - Multi Point Locks - Handles - Hinges - Sealed Glazed Units - Seals Replaced - Gaskets - Euro Cylinders - Barrels - Keys Cut - Adjustments - Refit Refurb - Misted Glass Replaced - Doors Re-fit After They Have Dropped - Toe and Heel.